Shenzhou Open University frequently organizes TCM and Western Medicine seminars. With our program for this season, we hope to offer you a good choice. New developments in TCM, as well as interest in subjects by our participants, motivate us to search for new topics for our seminars. Well-known international doctors, professors and therapists are invited to offer you interesting seminars. 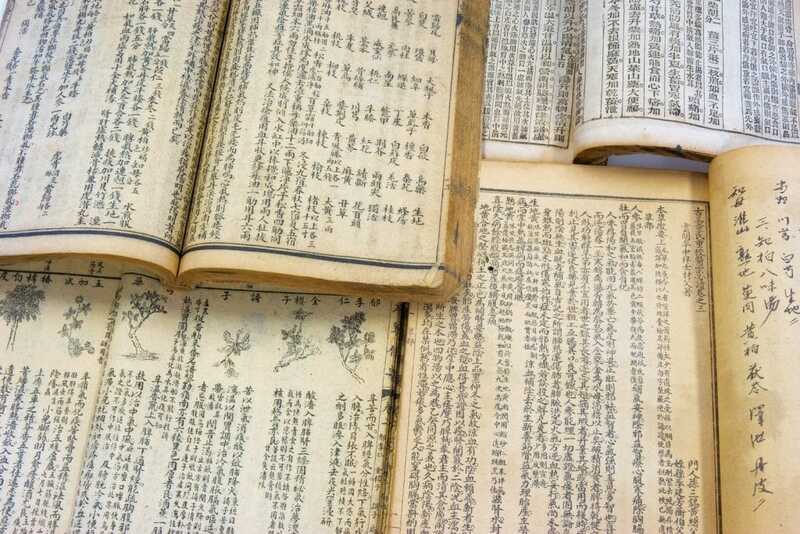 Professor Fu Songqing is an expert in the TCM classic “Nan Jing” translated in English as “Canon of Medical Difficulties”, arguably the most important classic for acupuncturists. He has dedicated more than 20 years in research and development in this ancient classic text of TCM. 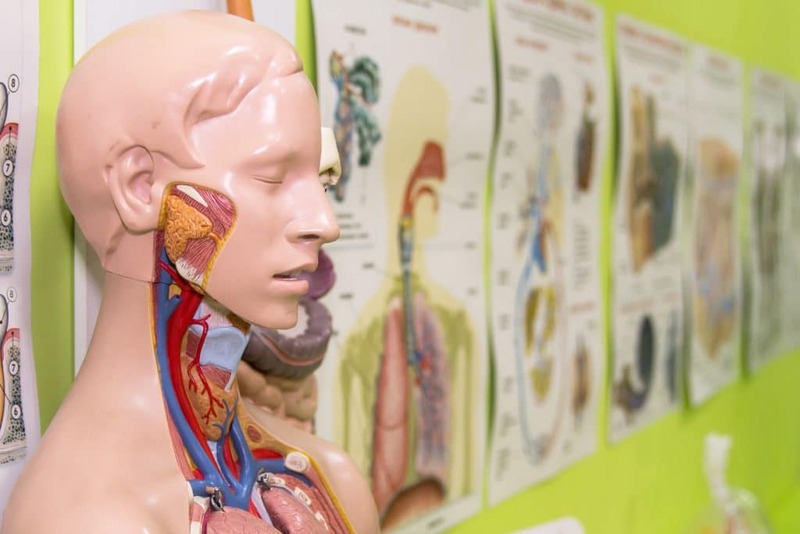 The lecturer will introduce participants into the “Nan Jing” classic and its content in order to return to the true meaning of Chinese medicine and pulse diagnosis. 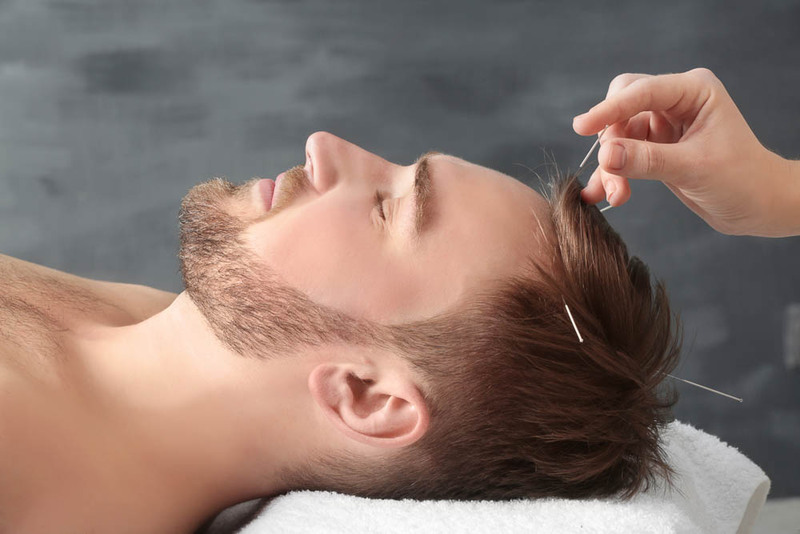 Scalp Acupuncture is one of the modern microsystem acupuncture techniques which combines Chinese acupuncture needling methods with Western medical knowledge of anatomy, physiology, pathology, neurology and particularly the elementary functional neuroanatomy about representative areas of the cerebral cortex. 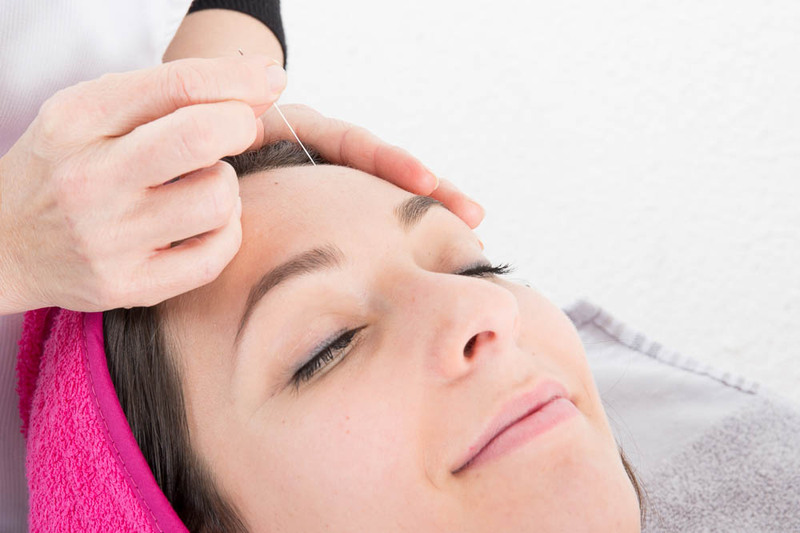 The workshop will introduce the origin and development of scalp acupuncture, the locations of stimulation areas and indications, the manipulations and cautions of scalp acupuncture and its clinical applications. 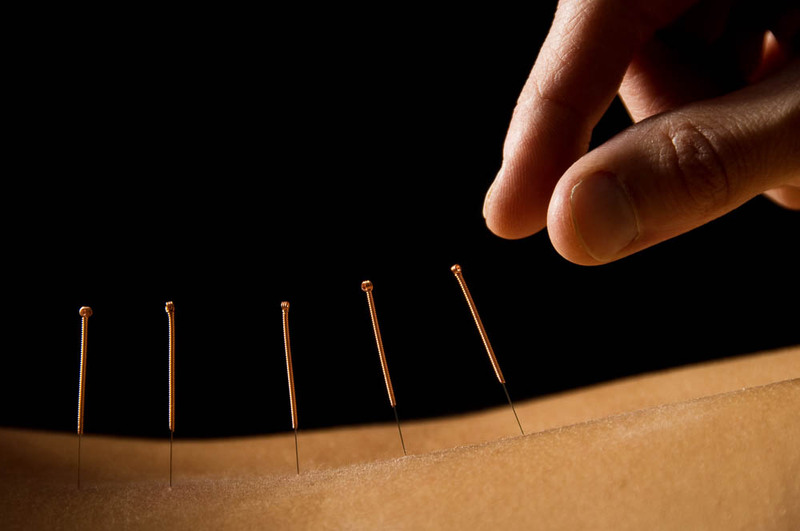 Fu’s Subcutaneous Needling ( FSN) is a new acupuncture technique developed by dr. Zhong-hua Fu in the 1990s. 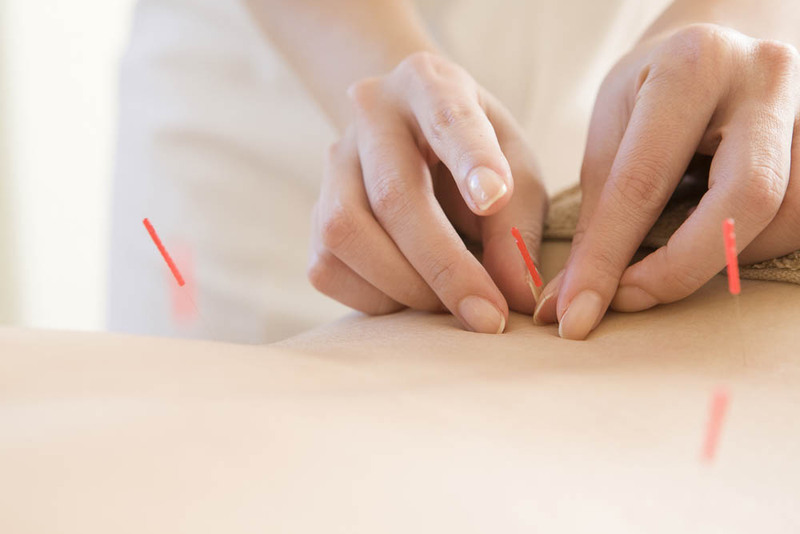 This acupuncture technique uses a modified acupuncture needle to stimulate areas near to trigger or Ashi points, so as to treat musculoskeletal and other conditions. 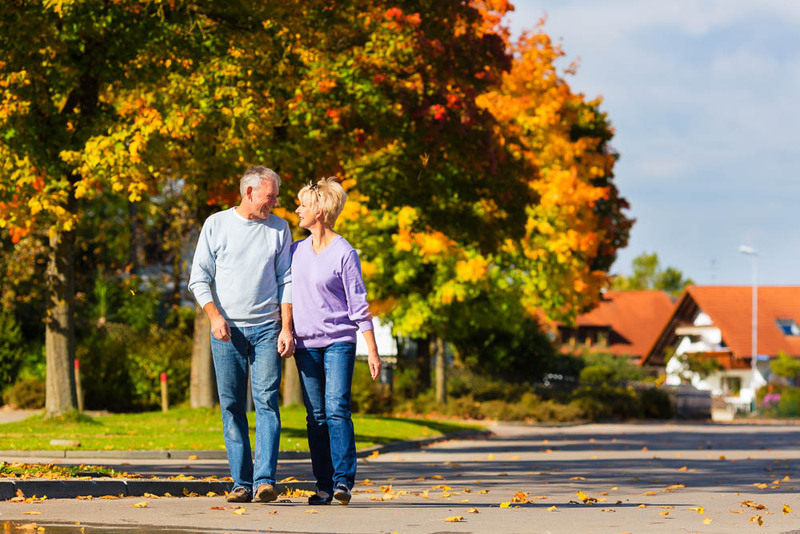 Certain specific issues which are key in complementary medicine, come to the fore in geriatric care and will be discussed on the base of the Western Medicine perspective. This 2 day workshop will introduce you to the world of cosmetic acupuncture focusing on the theory and the practice. 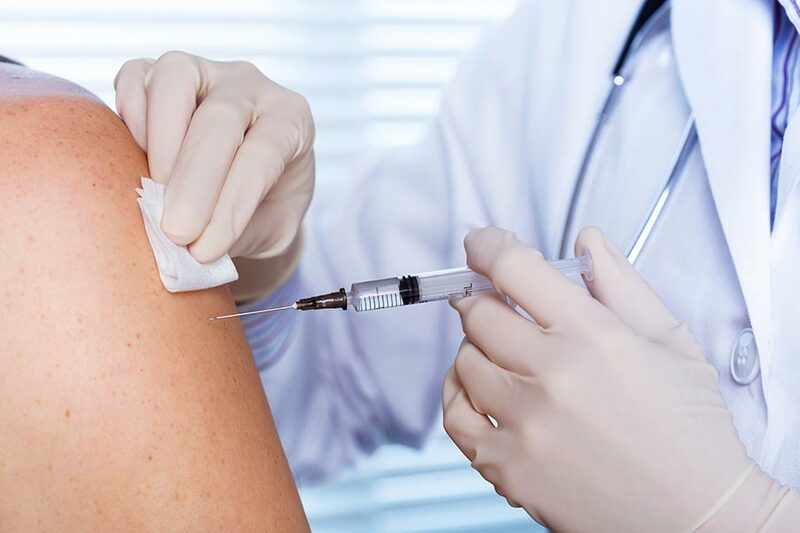 Cosmetic acupuncture is a safe and interesting alternative for botox and fillers. 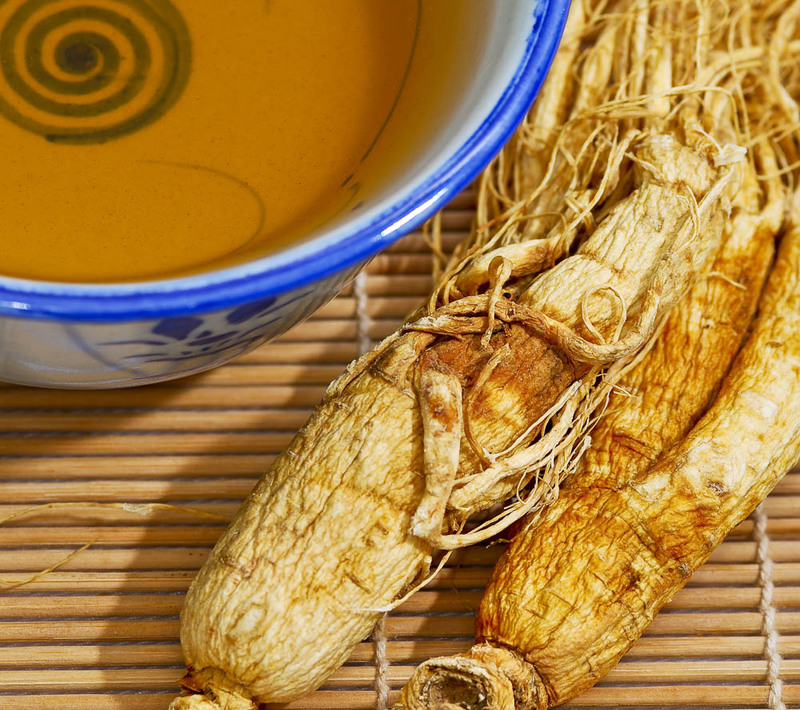 It has TCM roots and uses a holistic approach to the topic of beauty. After the first day focusing on theory, the second day every participant has to give and get a complete CA-treatment under close supervision. Therefore the number of participants is restricted. In this two days’ workshop you will be introduced to Pediatric Tuina, the special techniques, how to use them and when. You will know how to give a full treatment with Tuina to children from the time they are born till 6/7 years old for many different symptoms such as: abdominal pain, vomiting, constipation, diarrhea, fever, cough, restlessness, sleep problems, winter colds and many more. After the deciphering of the humane genome in 2003, a whole new field opened for medicine. In ascending hierarchy, the metabolome, the proteome and the genome have become levels to ‘map’ the process of human pathology. Where the higher levels have overarching rules, governing the lower levels. 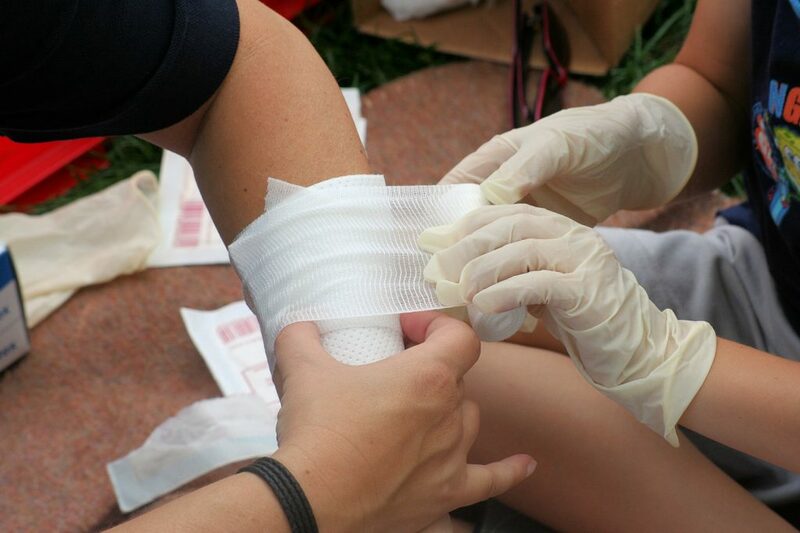 One of the major aims of integration of Western medicine knowledge into the education of practitioners of acupuncture, TCM, tuina etcetera is to recognize possible hazardous conditions in patients, so called red flags. Red flags are signs and symptoms that should alarm the Non-BIG-registered health care professional to refer a patient to the huisarts (GP) or to emergency. This presentation deals primarily with something which we often see in the clinic, that is, psychological problems, such as depression, anxiety, and phobia. Patients come to us with various manifestations of their suffering which are not only physical. In Chinese medicine there is an inherent understanding of the body mind and spirit as a single unit, which is directed by the heart and the shen. By now most non-BIG-registered therapists in the Netherlands will have gained or updated their certificate on Western medicine. Knowledge of Western medicine is important to distinguish cases you can handle by yourself from so called red flags. Red flags are cases that need referral to a physician. It is not only in the anamnesis (the medical interview on complaints) where red flags might get clear. Also in physical examination red flags may be found.